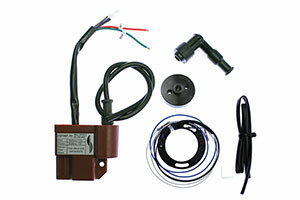 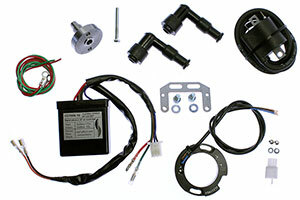 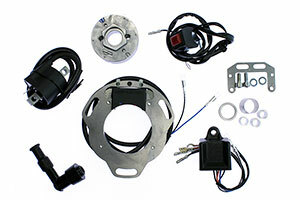 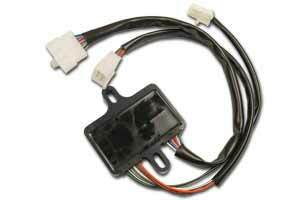 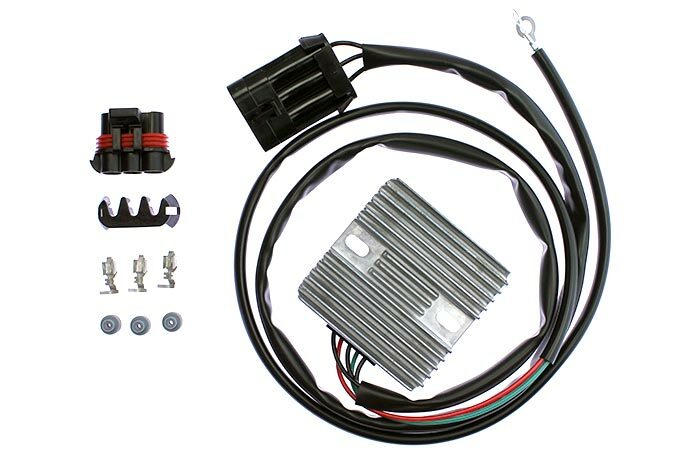 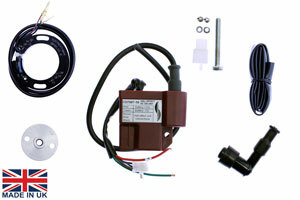 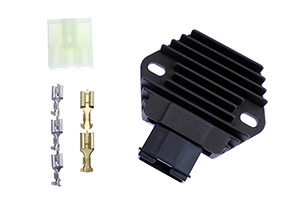 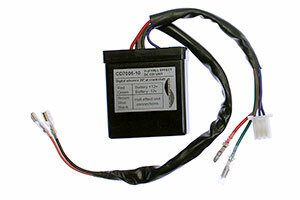 Road race alternator system regulator rectifier fits most Electrex World Race Alternator kits. 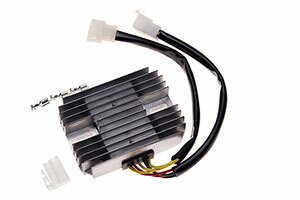 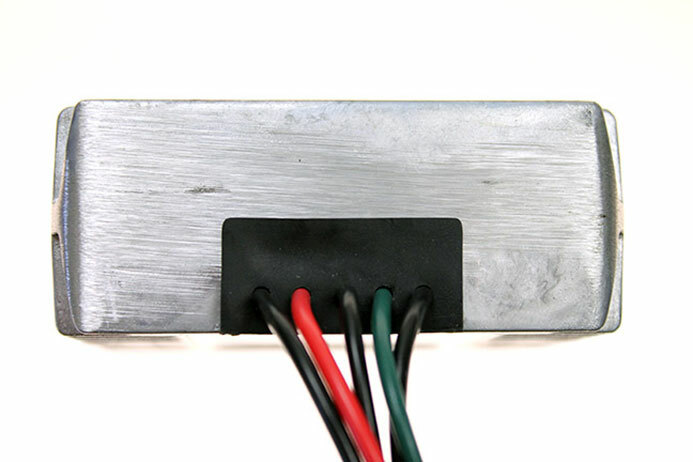 Latest and most advanced series regulator/rectifier especially made for the race system. 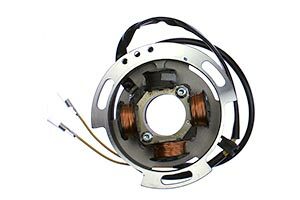 It enables the stator to run at a temperature of 25% less than a conventional shunt or Mosfet regulator/rectifier. The unit actually turns off at high speed depending on the load requirement, thus releasing more engine horsepower and enhancing reliability.